One way to deal with the cold and dark nights associated with snowy winters is to build a small indoor tropical garden area in your home. 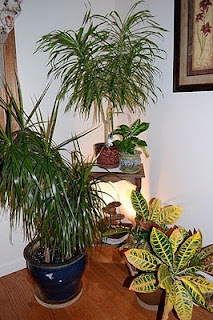 In our home we built a small interior garden in one of the corners of our family room. 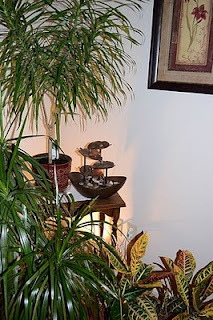 To create our garden oasis we used a few medium sized tropical rain forest plants, such as Dracaenas and Crotons, and a little back lighting. 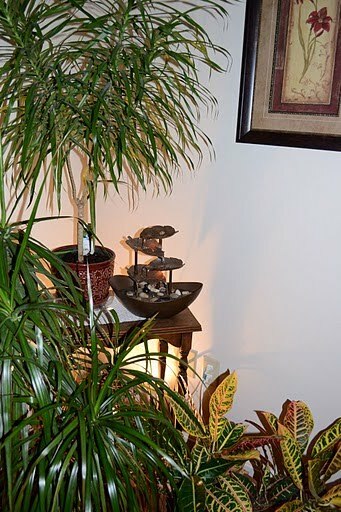 We staged plants both at the floor level and on a small shelf to create a tiered look and to add depth to our mini interior tropical garden. In addition, we added some back lighting to give a comforting mood in the evening hours. 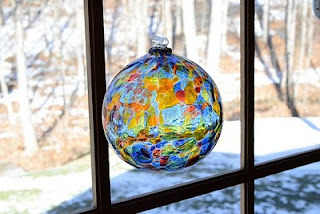 We also added some color to the windows near our small interior garden by attaching a couple of witch balls to them. The green tropical rain forest plants, such as the Dracaenas and Croton plants we used in our interior tropical garden, not only create a private tropical oasis for us, they also help to humidify and purify the air in our home. 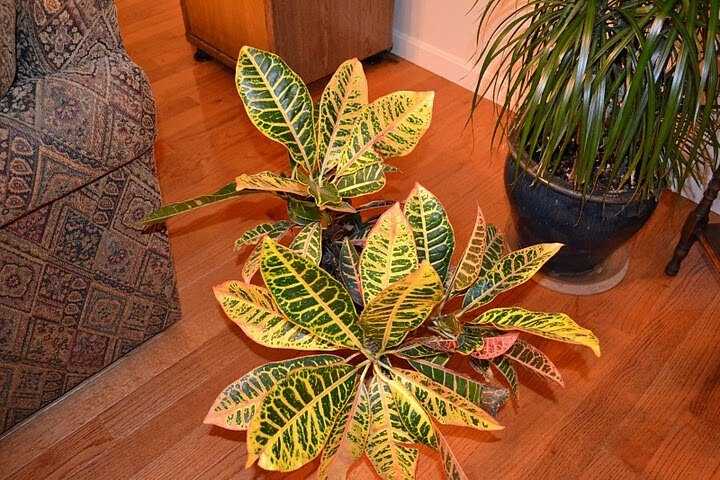 So if you’re looking to brighten up your dark winter evenings you may want to consider creating your own personal tropical sanctuary and adding your own unique personal touches.